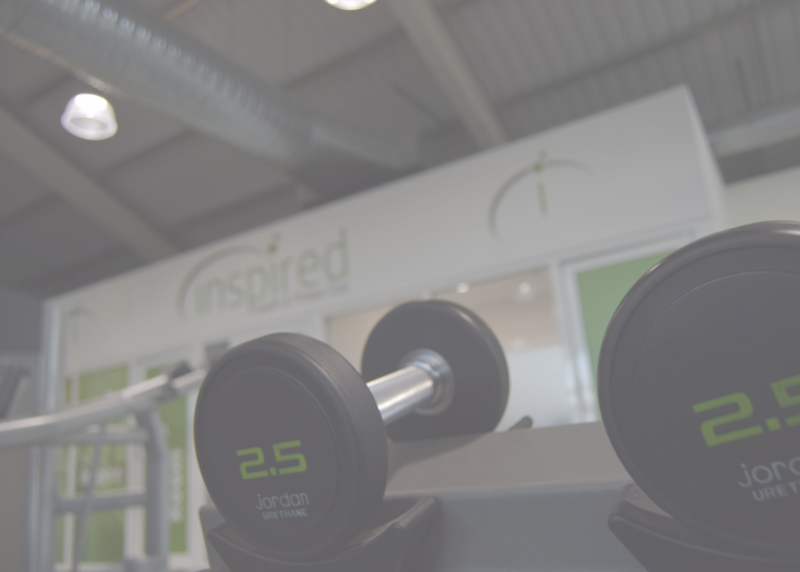 At Inspired Health & Fitness Club we have an Aurora stand-up Sunbed on offer to both Members and Non-Members. Pop in anytime to purchase tokens from our reception team for the sunbed – no need to book. You can find us located just off the A10 on Denny End Road. You can contact us on 01223 320299.